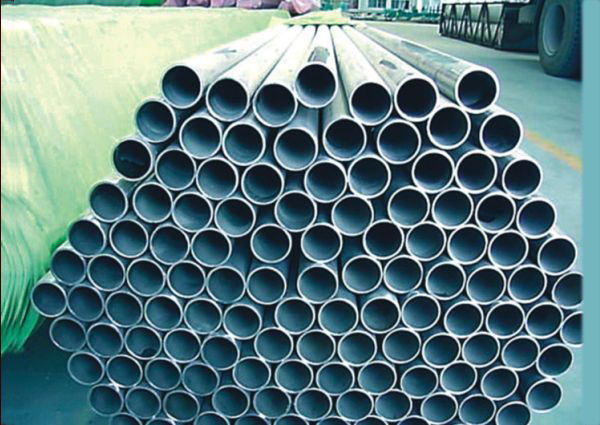 Underwater pipeline section applies hot galvanized pipe or stainless steel pipe, which can ensure its precise size, appearance and anti-corrosion characters. 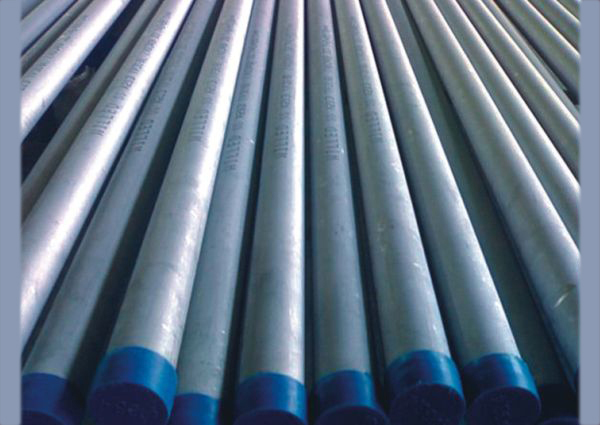 Hot galvanized pipe is the most common used pipe materials and you can use it in good water quality areas. 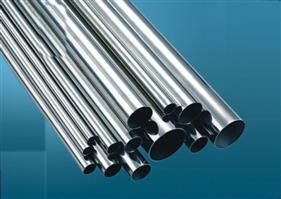 It has the characters of low price and easy processing. 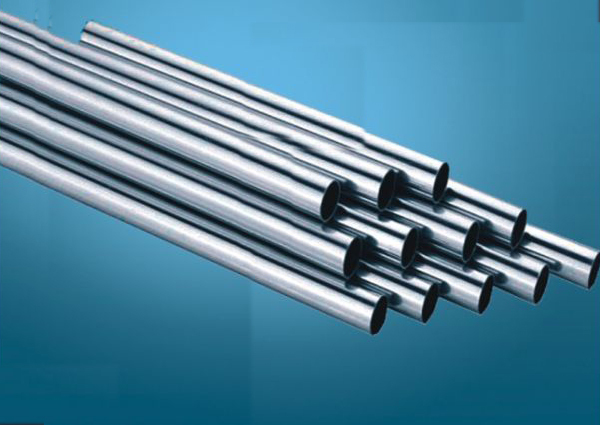 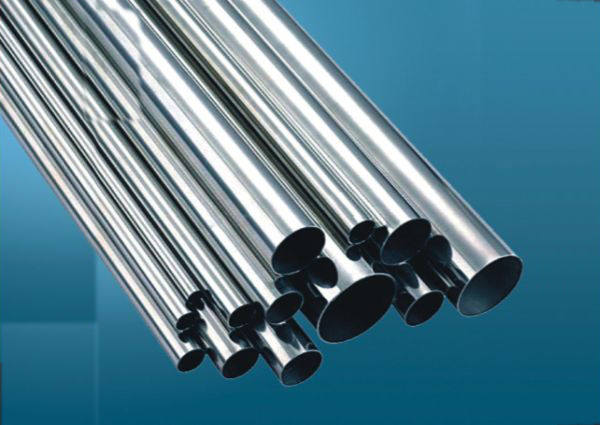 Stainless steel pipe is mainly used for bad water quality areas and sea water. 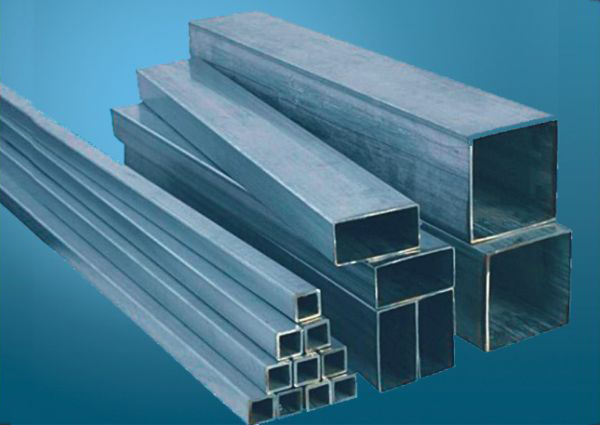 It is anti-corrosive and durable.